A Canadian conservation group says more research into the impact of vessel traffic on narwhal and other marine life is needed before a regulator in the Arctic territory of Nunavut allows a mining company to expand its production at one of the world’s northernmost iron ore mines. 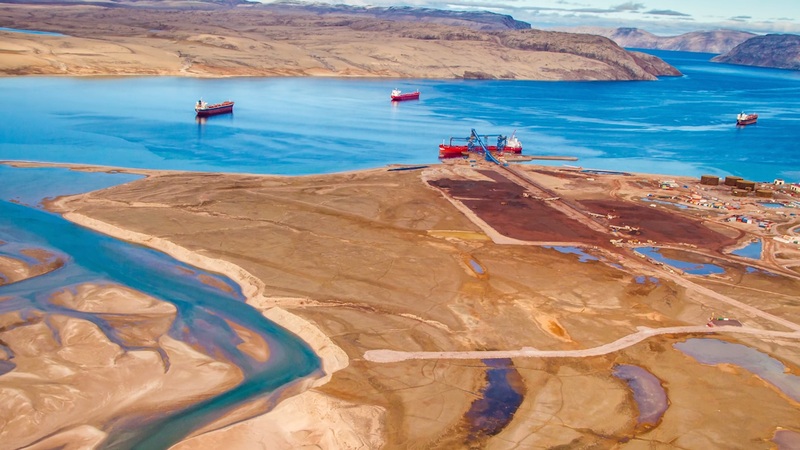 The Baffinland Iron Mines Corp., which operates the Mary River mine site on Baffin Island, is looking at expanding its production from nearly six million tonnes of iron ore a year currently to 12 million tonnes a year. 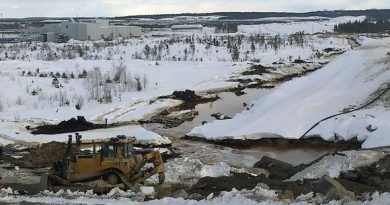 Baffinland, a joint venture between Nunavut Iron Ore and ArcelorMittal, would like to see its production rising to 30 million tonnes per year by 2025. 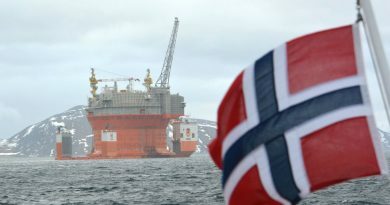 However, that would mean a significant increase in vessel traffic to ship iron ore from northeastern Baffin Island to steel producers in Europe and elsewhere. According to marine conservation group Oceans North, bulk cargo vessels and supply ships used by Baffinland made nearly 150 trips last summer to resupply the mine and transport over five million tonnes of iron ore. If the territorial regulator approves Baffinland’s plans for increased production at the mine, that would more than double the vessel traffic in the area, which until recently saw very little shipping, said Kristin Westdal, marine biologist for Oceans North. Speaking to Radio Canada International by phone from Vancouver, British Columbia, Westdal said there is simply not enough data to figure out how this increased traffic will affect the population of the iconic narwhal that summer in the area. “We need to take a precautionary approach,” Westdal said. 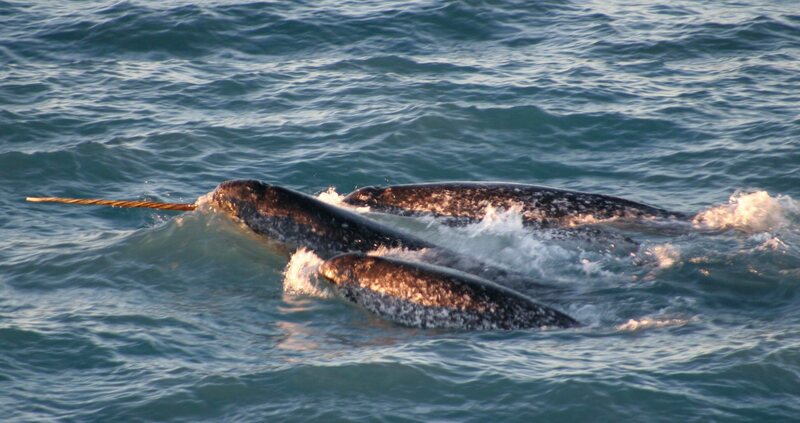 A monitoring project launched by Oceans North before the mine began its operations shows that the noise produced by vessels overlaps with some of the frequencies used by narwhals for their communications and that these animals might be exposed to almost continuous vessel noise during the short summer shipping season, Westdal said. 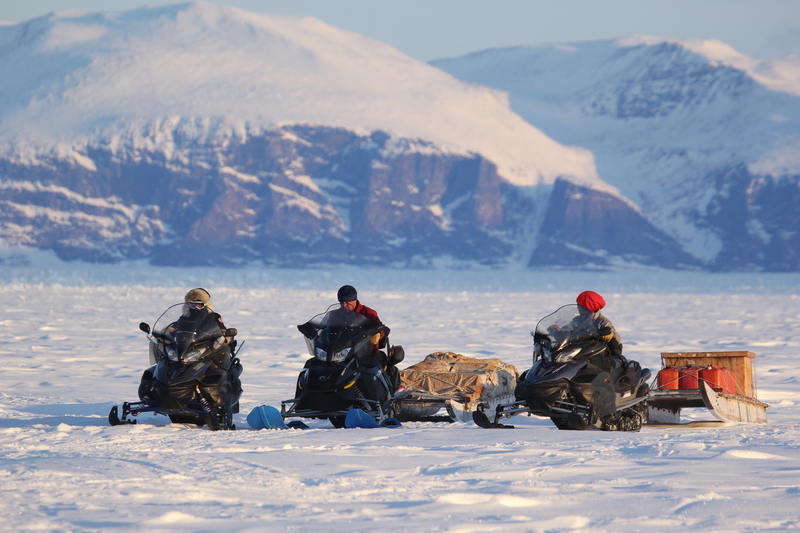 The project to monitor the impact of vessel traffic on marine life in the area began in 2014 because of concerns by the local hunters’ and trappers’ association in the Inuit community of Pond Inlet, in northeastern Baffin Island, Westdal said. Narwhals, small Arctic whales with long spiralling tusks in males, are a key Arctic marine species and an important food source for local Inuit communities. The researchers wanted to get some basic data on the ambient noise levels and what effect ship noise was having on the narwhal that migrate through the area, she said. 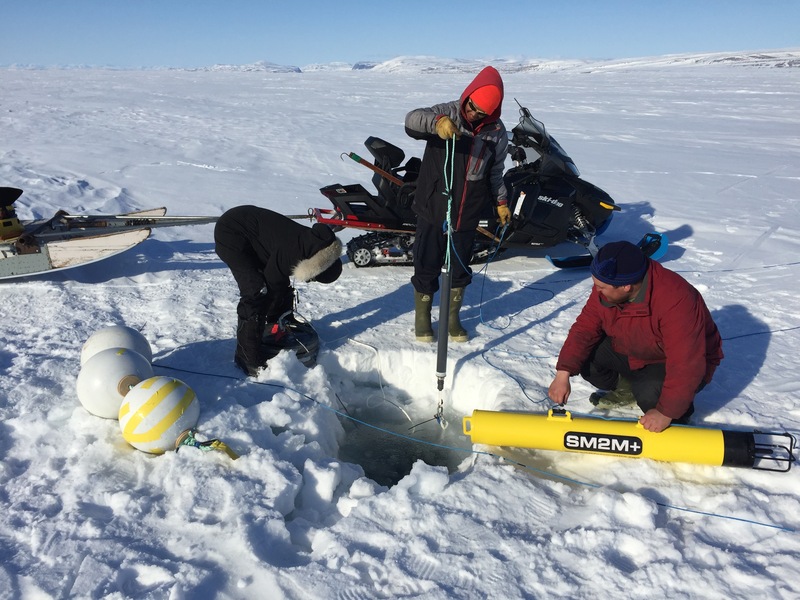 The team from Oceans North placed one hydrophone in Tremblay Sound where there wasn’t going to be any vessel traffic and another near Milne Inlet where bulk carriers and supply ships pass through on their way to and from the mine. Over time, the team deployed additional and more sophisticated hydrophones at various locations in the region, Westdal said. Oceans North researchers found that narwhals are communicating amongst each other more in Tremblay Sound, where there are no vessels, she said. Narwhals are very “chatty” animals that use sound for echolocation and to communicate with each other, Westdal said. Another important finding is that narwhals are communicating at a much lower frequency than is often discussed in scientific literature, she said. And the particular frequency used by narwhals to socialize with each other overlaps with noise emitted by vessel traffic, Westdal said. It is not clear how the narwhals will behave when exposed to additional noise, she said. 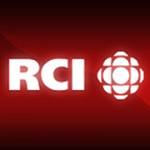 Baffinland did not reply to Radio Canada International’s request for comment. ← Eye on the Arctic report Death in the Arctic recognized at Dart Awards in U.S.